John graduated with a B.C.L. 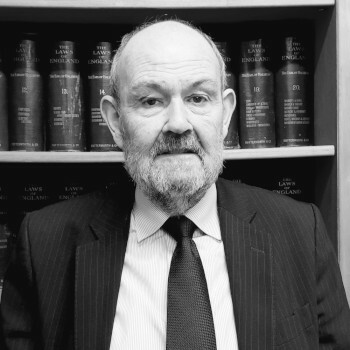 Degree in 1973 and subsequently received his practising certificate from the Law Society of Ireland. He joined the firm as a partner with his father, Oliver P. Morahan in 1974 and has continued practising in the Firm ever since. John has over 45 years experience as a solicitor dealing mainly with private client matters to include Probate & Administration, Litigation, and Conveyancing. John now concentrates on the area of Probate & Administration, Estate Planning and Conveyancing. Dermot graduated from NUI Galway with an LLB and subsequently qualified from the Law Society as a Solicitor in 2006. 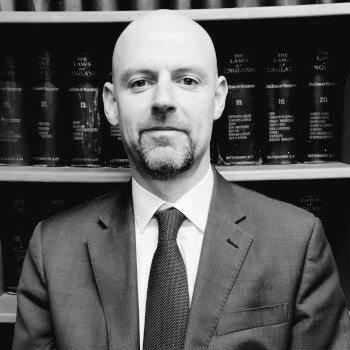 Dermot is the Managing Partner of the Firm and has extensive experience in private client matters to include all types of Litigation, Conveyancing and Probate matters. He holds various Certificates from the Law Society to include; a Certificate in Banking Law Practice & Bankruptcy and a Certificate in Criminal Litigation & Procedure. Fintan graduated from NUI Galway with an LLB and qualified from the Law Society as a Solicitor in 2010. 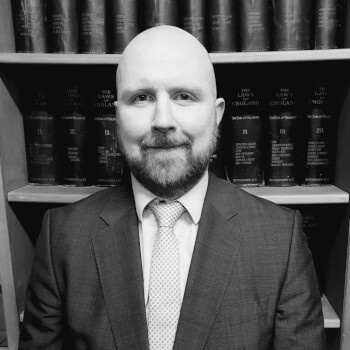 Fintan holds a Diploma in Trust and Estate Planning from the Law Society of Ireland and concentrates on all aspects of conveyancing from residential to commercial, receiver sales, Landlord & Tenant, will drafting, estate planning and administration of estates. Máireád set up her own solicitor’s practice in Westport in 1992. 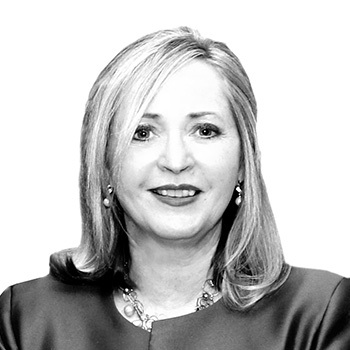 In 2012 she merged her practice with the firm of Oliver Morahan & Sons, Solicitors, Westport. In 2004 Máireád was appointed a Notary Public for the County of Mayo by the President of the Supreme Court. Máireád was appointed as a Tribunal Chairperson by the Mental Health Commission in July 2006. She now practises in two niche areas – as a Notary Public for the County of Mayo at her office at Oliver P. Morahan , Solicitors, and as a Tribunal Chairperson with the Mental Health Commission. Please don't hesitate to contact us for more information about the services we provide. All information contained on this website is purely for general information purposes. It does not constitute legal or any other professional advice on any particular matter.